for $499,000 with 2 bedrooms and 3 full baths, 1 half bath. This 2,827 square foot home was built in 2005 on a lot size of 0.0000 Acre(s). 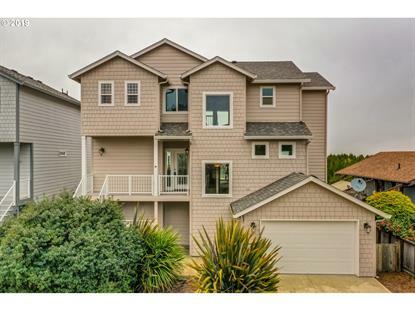 Luxury home w/ 3 levels of stunning ocean views! Perfect for families/vacation rentals! Top floor: 2 Master suites w/ ensuite baths, loft, nook; 2nd floor: great room w/ gas fireplace opens to huge deck, gourmet kitchen w/ granite counters, maple cabinets, bathroom, laundry; 1st floor: large studio/play area with closet & full bath. Patio & firepit. Hurricane strength windows. New heat pump and exterior paint. Partially furnished.